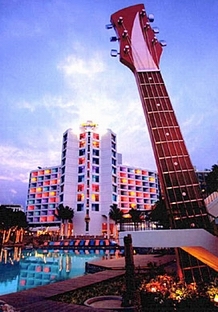 Listen for the latest leisure entertainment activities, resort reviews & local travel tidbits! 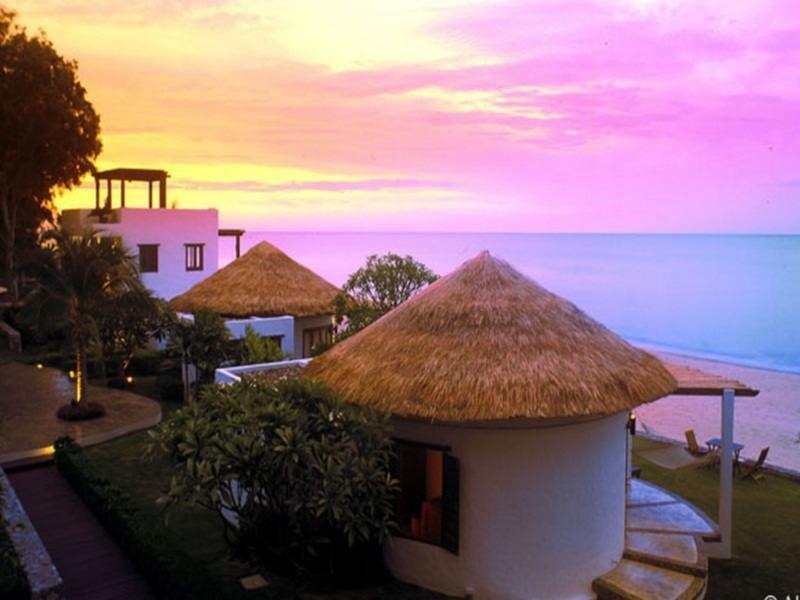 Up to 70% off Thai Resort-Spa On-Line reservations! safe, friendly, and very affordable! 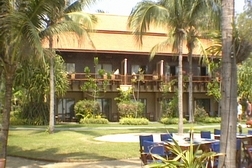 Hua Hin beach is a short walk from the City Beach & near the country's oldest and most prestigious Royal golf course. The town's historic train station occassionally becomes the center for a lively night bazaar within 5 min walking distance of the City Beach. Hua Hin is an exquisite seaside village destination with both Thai locals and foreign visitors. City Beach entertainment includes a snooker room, DJ lounge, and close proximity to the shops, restaurants, and food stands on walking street. This classy hotel is centrally located and a bargain for visitors. 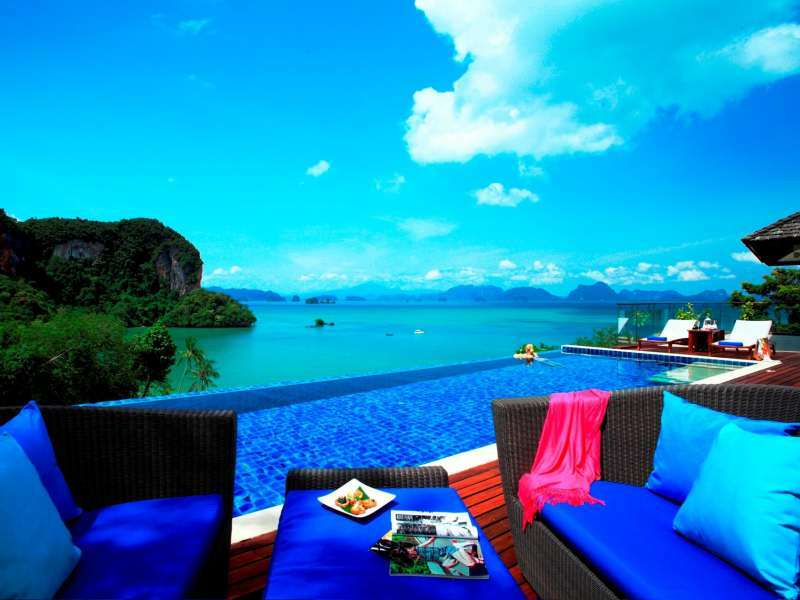 Thailand Vacation getaways . 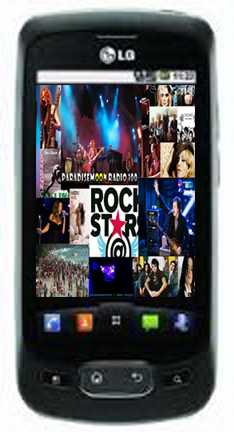 . . romance & fun in the sun - night markets & stargazing! WHY STAY IN THAILAND'S Royal HUA HIN COMMUNITY? Simple! 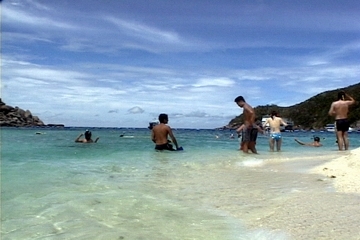 It's warm, beautiful, friendly and ideally located to see and do it all in Thailand and southeast Asia! Walk the beaches &relax on six excellent golf courses - shop boutiques - taste fresh seafood dishes at the famous Night Market. 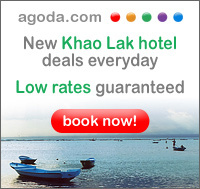 Agoda offers a wide variety of Thailand boutique beach hotels, spa resorts, and nature retreats! 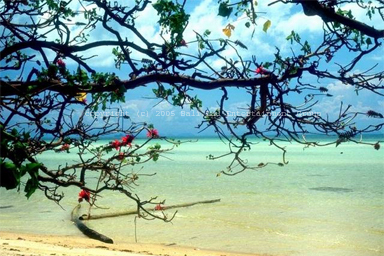 Make reservations for exotic tropical paradise beach & guesthouse rentals . 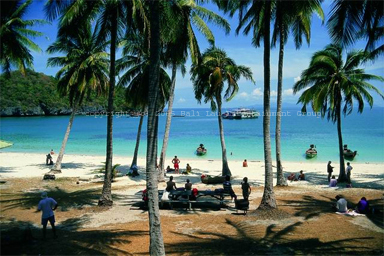 . .
Thailand is a culturally diverse country with much to choose from to see and do on single visit. As resident tour consultants located in Hua Hin, huahintours.com can advise you of the best times and the ideal places and activities to select from depending on your area of interest. 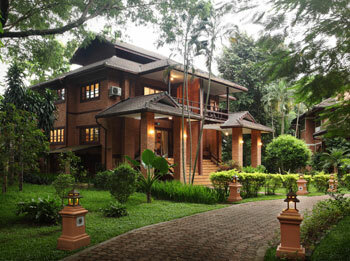 tropical herbal nature health spas, paradise beach resort hotels, & guest house villa retreats. 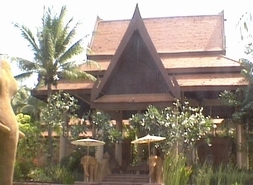 Special discounts on Thailand resort accommodations. 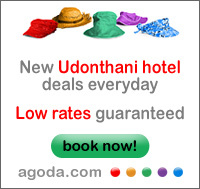 Save with Paradisenmoon AGODA advance reservations - BOOK NOW PAY LATER! 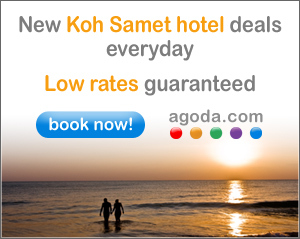 Save with Paradisemoon.com Agoda booking engine on tropical beach resort hotel getaways in amazing Thailand! 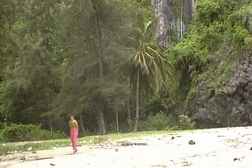 Come to the pristine Andaman islands an see! Bangkok Hotel specials shop til you drop! 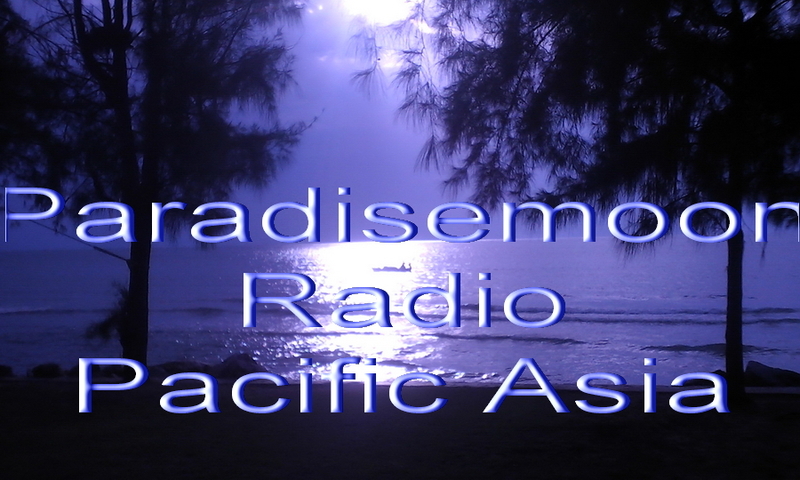 Paradisemoon features a variety of affordable luxury & discount holiday hotels, resorts and tropical resort spa properties in paradise destinations from Hawaii Island resorts, Caribbean Island resorts, Asia nature resort retreats, and Thailand's exotic tropical islands like Sumui, Koh Chang, Phuket, Koh Lanta, & Phi Phi Island on the Andaman Sea. For the top resort spa health & wellness retreats in Thailand be sure to read about the internationally acclaimed Chiva Som Health & Nature resort in Hua Hin and view our broadband DV tropical resort hotel video clips. Paradisemoon offers up to 70% Discount on Thailand resorts, hotels and spas with gobal travel partners, Agoda!